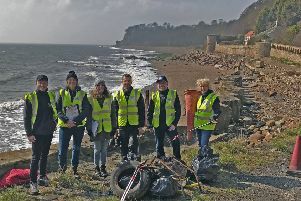 Operation Beach Clean Up has swung into action with volunteers descending on our coastline to tidy up the mess left behind by others. 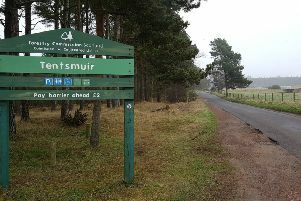 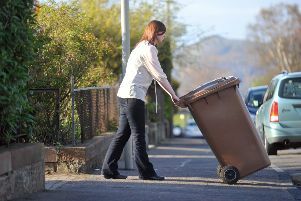 A spate of breakdowns to Fife Council bin lorries has left homes and businesses in parts of rural Fife without a refuge collection. 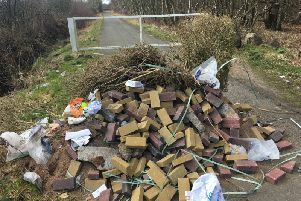 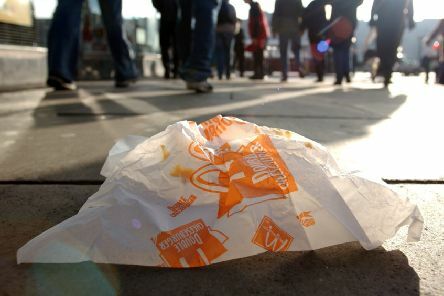 A councillor has urged his own organisation to do more to help small businesses recycle and reduce fly tipping. 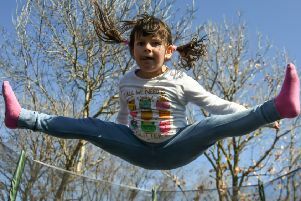 Parents in Kirkcaldy are being invited to get the kids outdoors in the Easter holidays with Greener Kirkcaldy’s Outdoor Kids Clubs at Ravenscraig Walled Garden. 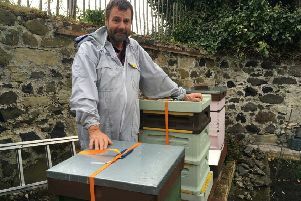 There is a question mark over whether Albert Einstein actually said that if the bee disappeared off the surface of the globe, man would have only four years of life left. 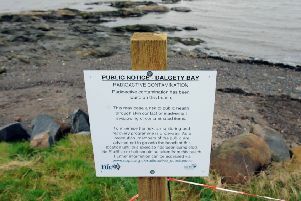 Fife councillors have expressed frustration over the news that radioactive material clean-up in West Fife could be delayed for another two years. 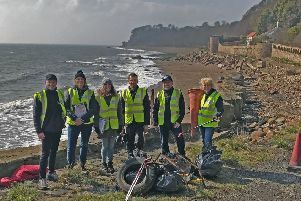 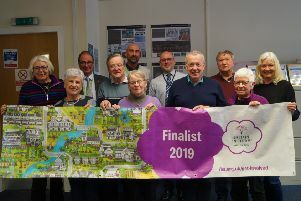 Environmental group Growing Kirkcaldy, which has been selected to represent Scotland in the RHS Britain in Bloom 2019 finals this summer, has recently started work in the town for this season. 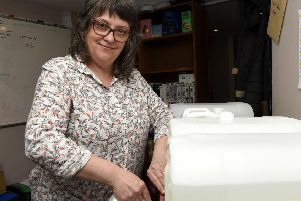 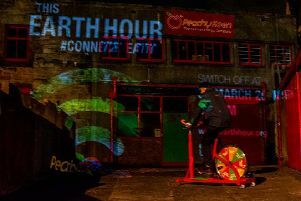 A Kirkcaldy business took part in Earth Hour at the weekend, but with a distinct difference. 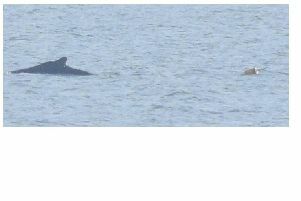 A fresh sighting of an entangled humpback whale in the Forth has brought renewed hope that the mammal can be helped. 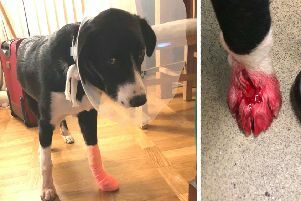 A dog owner is warning Kirkcaldy pet owners to be careful after his pup was slashed by a broken bottle while out on a walk. 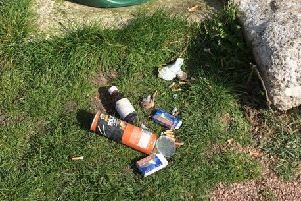 A Kirkcaldy dog walker has slammed those responsible for dumping used medicine bottles and tablet packets next to a bin at a local beauty spot. 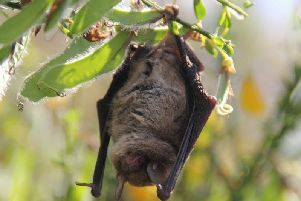 An evening walk through a Kirkcaldy park has been organised to spot bats and remove the mystery from the winged creatures. 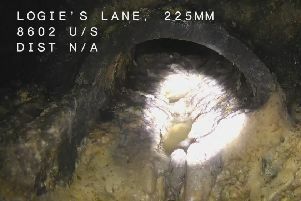 £120,000 will be spent to battle the growing problem of fatbergs in the sewers beneath a Fife town. 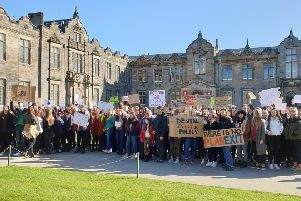 Students and school children from across north east Fife protested through the streets of St Andrews last week, as part of a national campaign. 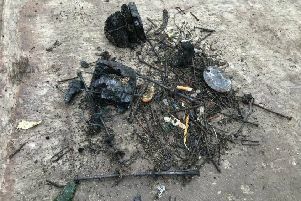 Bonfires on St Andrews’ iconic beaches are damaging the environment and putting people’s health at risk, according to two local organisations. 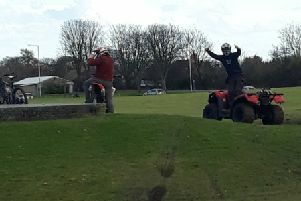 Police in Kirkcaldy have issued an appeal to the public to help trace irresponsible drivers of quad and off-road bikes which are causing a menace around the town.